Subscribe to stay up to date and get interesting things from us. No funny business. Rust490 is a trading name of Dolphin Software P/L. 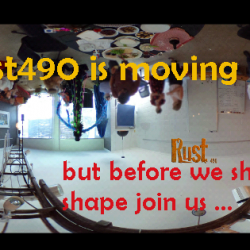 PB & Jude of Dolphin have supported Rust490 since its inception.